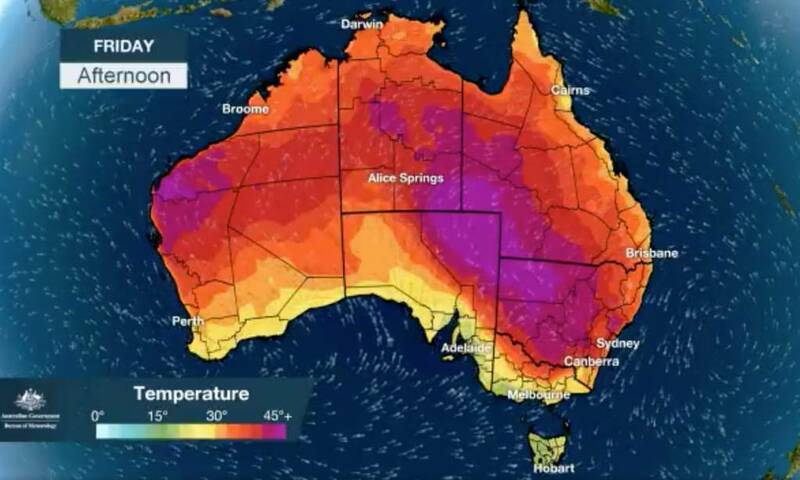 January was Australia’s hottest month since records began. The bitter cold gripping the American east and mid-west, blamed for claiming at least two dozen lives so far, is expected to turn into spring-like weather by early next week, according to forecasters. Just days after arctic conditions, temperatures are expected to climb by as much as 27 degrees Celsius in some regions. Experts said the rapid thaw is unprecedented, and could create its own problems such as bursting pipes, flooding rivers and crumbling roads. In Tasmania, uncontrollable fires are a product of record heat and low rainfall. We have now entered the new world of climate change. Unless we change present practices in forestry and agriculture our present civilisation will collapse. Nearly one in five Australians do not believe in climate change, thus making the country the worst in the world for climate sceptics, a study of almost 20,000 people has found. Research by the University of Tasmania found 17 per cent of Australians thought climate change was not real, compared with 15 per cent of people in Norway, 13 per cent of New Zealanders and 12 per cent of Americans. How can any sane person cling to the belief that man-made climate change is not happening?